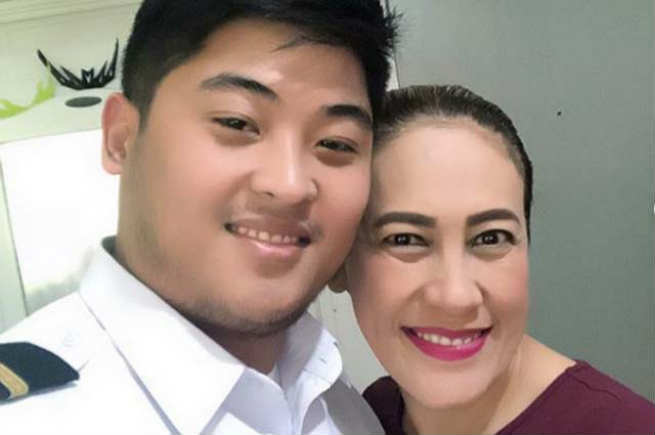 It has been more than a year after comedienne Ai Ai Delas Alas tied the knot with Gerald Sibayan but it seems like she could still not believe being a “mrs.” already. In her Instagram account, Ai Ai shared a photo of her non-professional driver’s license as she gushed over her first I.D. with the surname “Sibayan”. Ai Ai and Gerald tied the knot last December 2017.